Our extensive energy solutions range continue to energize the nation’s growth in every sector through our consistent supply and strong network distribution. Whether it is for home cooking, commercial or industrial usage, we have different products and solutions that meet everyone’s needs. LPG is Clean Burning Fuel with many Applications. Liquefied Petroleum Gas (LPG) is Clean Burning Fuel with many applications. It is mainly used to provide central heating in homes, fuel stoves in restaurants, heat swimming pools in hotels, and powering furnaces & burners for manufacturing industries. We aim to meet their lighting and power needs. LPG is a mixture of hydrocarbons that are made of propane and butane, liquefied by compression at ambient temperature to enhance distribution. It is one of the cleanest fuels available and is used extensively for domestic, commercial and industrial application. 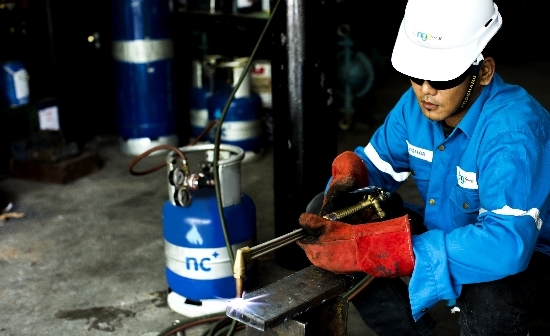 As a company focuses on providing innovative energy solutions to Malaysian consumers, NGC Energy is constantly on a quest to reinvent and discover more eco-friendly and energy-efficient products and service. 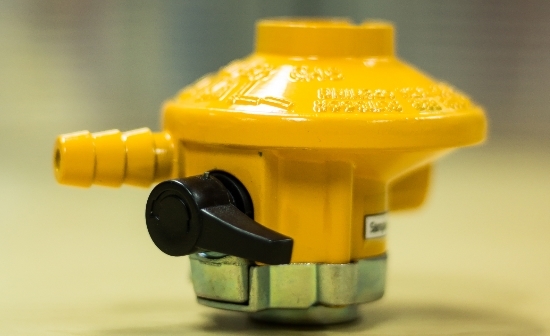 Our competitive edge ensures that our products are designed, manufactured and delivered with a world-class standard; and for the safety of our valued customers. We test our products periodically to ensure the high global standards are achieved. 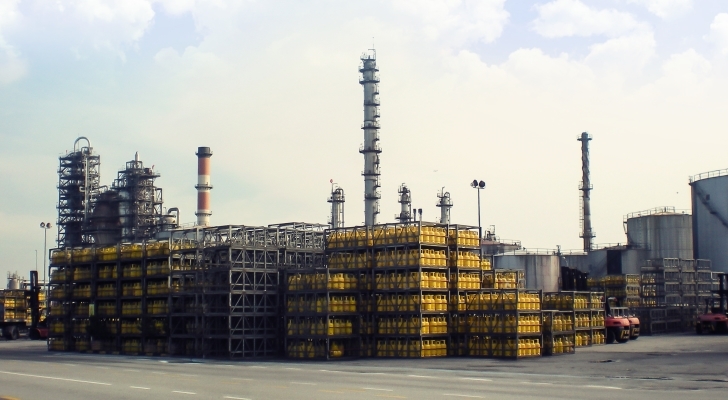 We will continue to serve Malaysians with the iconic Yellow Gas Cylinders, which is a mark of high quality and safety standards. 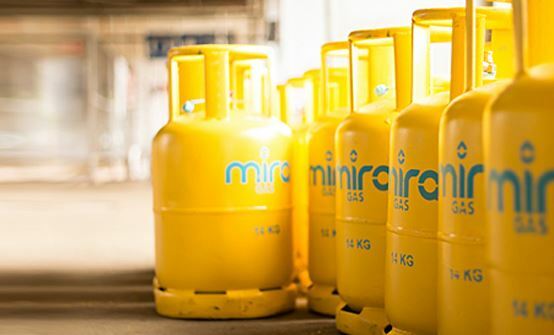 Our highly trained Mira Man, together with NGC Energy, will cater to all your Energy needs; whether it is to seek vital information, support and solutions. 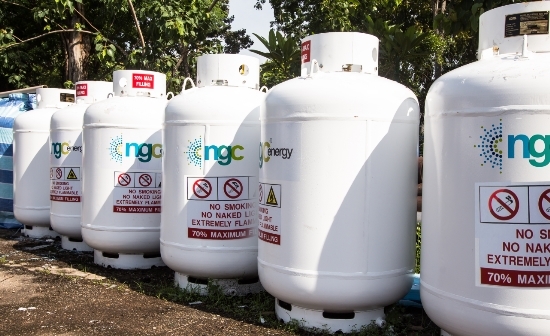 Being made available for different sectors, NGC Energy LPG thrives to make sure all energy solutions offering are value added to every industry. It’s a favourite for powering industrial overs, production of food, furnaces, production of packing material as well as powering forklift trucks in warehouses. Likewise in the commercial sectors it’s a favourite for cooking and cooling equipment, space heaters, boilers and more. 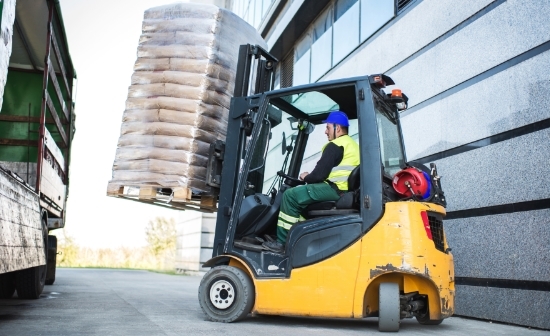 More and more forklift truck operators are choosing F14 to power their forklift truck fleets mainly due to its cleaner fuel, resulting in lower maintenance cost for the forklifts. The nc+ metal cutting gas offers best quality of cut, increased safety compared to other cutting gases, user friendliness as well as improved cost efficiency. The revolutionary alternative cutting gas solution is exclusively offered by NGC Energy. Take away the worry of wondering if those you love and care for are safe at home with NGC’s Energy range of home safety equipment and products.